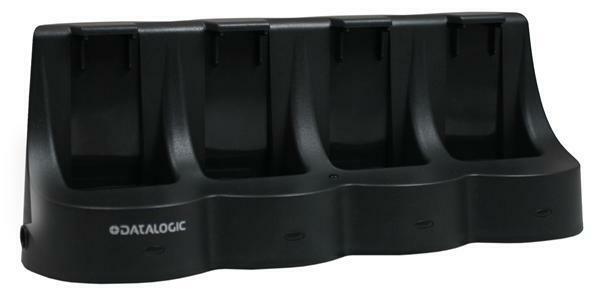 The Datalogic Memor mobile computer is compact and lightweight for single-handed use. The Memor is equipped with a 2D imager to decode a variety of barcodes including, linear, stacked and 2D. It also features Datalogic’s green spot technology for accurate, error-free scanning every time. Mobile Computer (802.11 ABG CCX V4 Bluetooth 128 MBRAM/2546 MB FLASH 23 key NUMERIC Standard 2D IMAGER Windows CE 5.0). Includes standard battery US power supply mini USB cable SDK and Wavelink Avalanche. Includes everything you need: Memor terminal (Mobile Computer Windows CE 5.0 802.11b/g Standard Laser with GSPT CCX VER 4 and 23 key) charging/communications cradle serial cable US power supply and AC line cord. Includes everything you need: Memor terminal (Mobile Computer Windows CE 5.0 802.11b/g Standard Laser with GSPT CCX VER 4 and 23 key) charging/communications cradle USB cable US power supply and AC line cord. Mobile Computer (Standard Laser 23 key Numeric 128MBRAM/256Flash Green and Windows CE 5.0). Includes standard battery US power supply mini USB cable SDK and Wavelink Avalanche. Mobile Computer (Windows CE 5.0 802.11b/g 2D Imager CCX VER 4 and 23 key). Includes standard battery US power supply mini USB cable SDK and Wavelink Avalanche. Mobile Computer (with Edge Bluetooth 23 key Numeric 128RAM 256FLASH and Standard Laser 6.1). Includes standard battery US power supply mini USB cable SDK and Wavelink Avalanche. Mobile Computer (with Edge Bluetooth 23 key Numeric 2D Imager 128RAM 256FLASH and 6.1). Includes standard battery US power supply mini USB cable SDK and Wavelink Avalanche. Mobile Computer (Windows Mobile 6.1 802.11 Bluetooth Standard Laser with Green Spot 23 key Numeric and CCX V4). Includes standard battery US power supply mini USB cable SDK and Wavelink Avalanche. Mobile Computer (802.11 2D Imager 23 key Numeric Keyboard CCX Ver 4 and Windows Mobile 6.1). 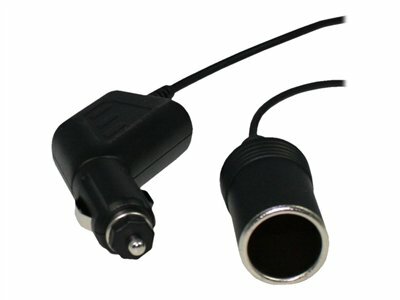 Includes standard battery US power supply mini USB cable SDK and Wavelink Avalanche.